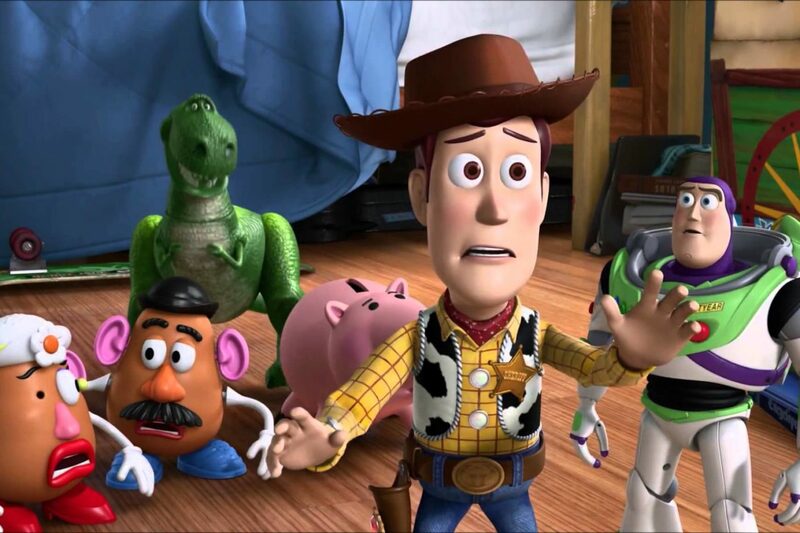 Everyone knows that the Toy Story films are as close to perfect as you can get but if you’ve watched the trilogy as many times as myself you may have noticed there are a few gaps in the story. They’re not enough to ruin the film but they’re definitely there. 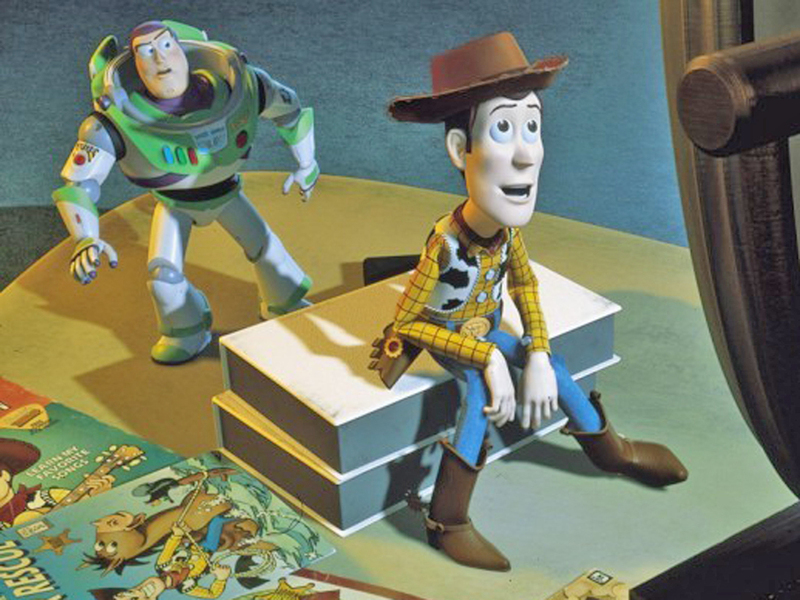 The big two questions of course being; why doesn’t Woody know his backstory in Toy Story 2 and where the hell is Andy’s dad? Well it turns out that Pixar have the whole backstory of this epic toy trilogy worked out. YouTuber Jonathan Carlin spoke to toy-expert Mike Mozart who revealed the heartbreaking history of Woody and Andy’s dad which he originally heard from his late friend Joe Ranft who wrote Toy Story. 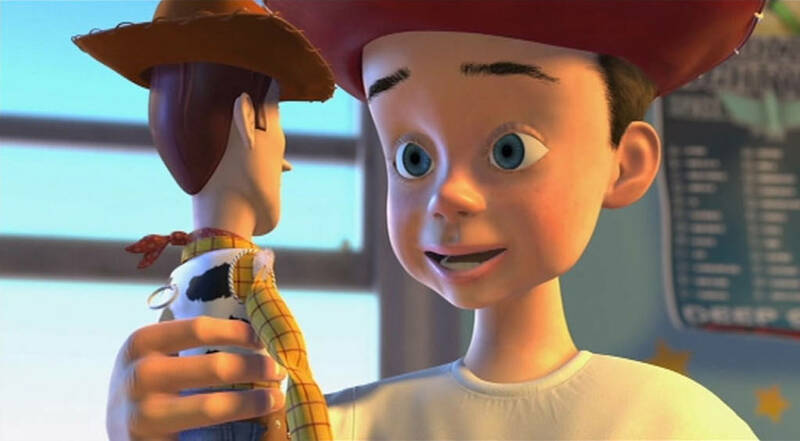 According to Mozart the reason why Andy’s dad isn’t on the scene is because he unfortunately died from Polio and he was the original owner of Woody who passed the doll on to his son on his deathbed. And you thought Up had a dark opening. During his long explanation of the backstory Mozart explains that Andy’s dad, also called Andy, was a sickly child who lived with his extremely poor family during the 1950s. 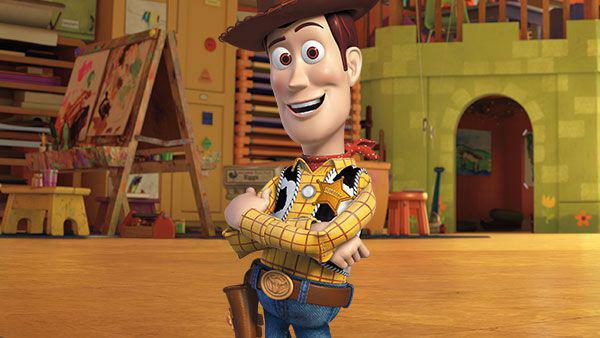 Andy Sr was a huge fan of Woody’s Round Up and was thrilled when it was announced by the cereal company who made the show that they were running a competition to win a Woody doll. Unfortunately for everyone waiting for a Woody doll the start of the space race saw cowboys become less popular and the cereal company dropped the competition only ever producing one Woody doll. Woody ended up being thrown in the trash but was rescued by a secretary who sent it to Andy Sr as he was such a big fa of the show. Soon after though Andy Sr contracted polio and his possessions had to be burnt. Not wanting Woody and his toys to be destroyed he rescued three of them; Mr Potato Head, Slinky the Dog and of course Woody. Andy Sr then locks them away and is treated for polio eventually growing up to marry Andy’s mum and they have their kids Andy and Molly. Tragedy strikes though when Andy Sr begins to suffer from Post-Polio Syndrome. As he dies he passes Andy a key to a trunk in the attic. After the funeral Andy remembers the box and opens it up discovering Mr Potato Head, Slinky the Dog and Woody. Sad right? Well here’s the kicker the toys in the box have been asleep the whole time and are unaware that the Andy currently playing with them isn’t their Andy, they never realise their original owner died. If that’s all a bit much for you though don’t worry, according to Pixar writer and director Andrew Stanton, the whole thing is fake news and that they never discussed the polio ridden backstory of Andy’s dad. Of course it’s possible that these were all ideas that Ranft kept to himself and never shared with Stanton?